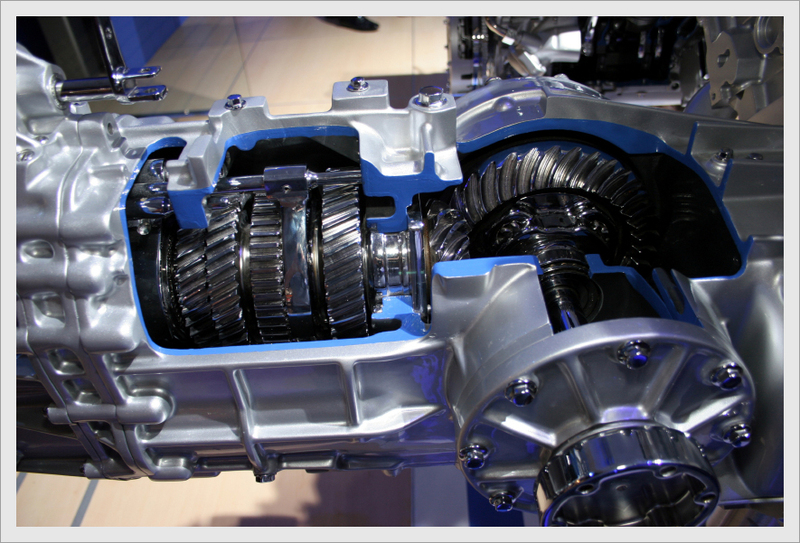 Lakeport Transmission in Lakeport, CA is a transmission repair shop. Check out our services page now for more information. Lakeport Transmission in Lakeport, CA is a locally owned transmission repair shop that takes a small town approach to providing the best service in Lake and Mendocino Counties. We have been in business since 1974 and are licensed, certified, and insured for your protection. Copyright © 2017 Lakeport Transmission. All rights reserved.